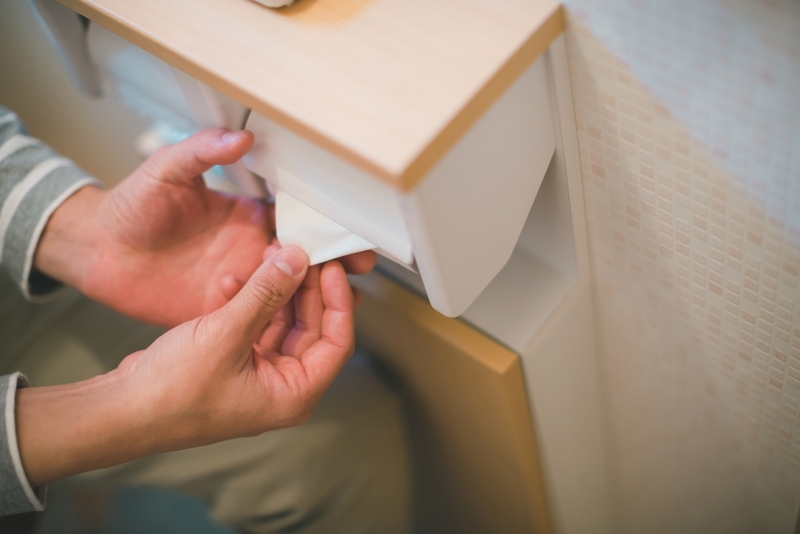 Folding toilet paper into a triangle: Japan’s toilet manners? When you go to a toilet in Japan, have you ever noticed toilet paper folded into a triangle? You might think it is easy to pull it out if it is folded into a triangle but that’s not really the reason why its done! 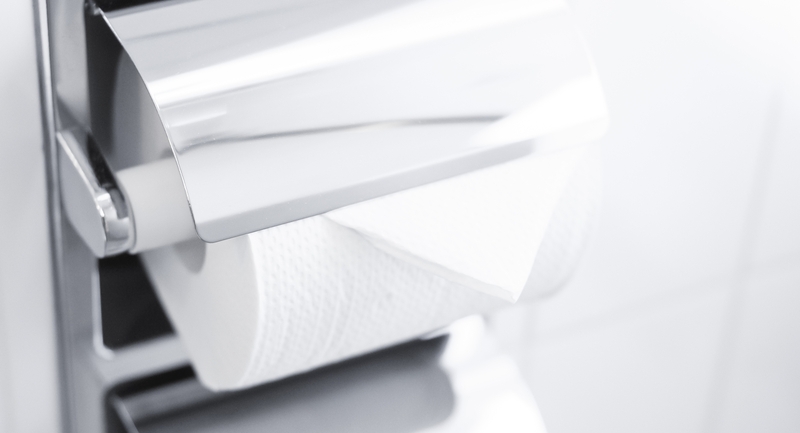 One of the main reasons why the toilet paper is folded is a sign that the cleaning of the toilet is over! 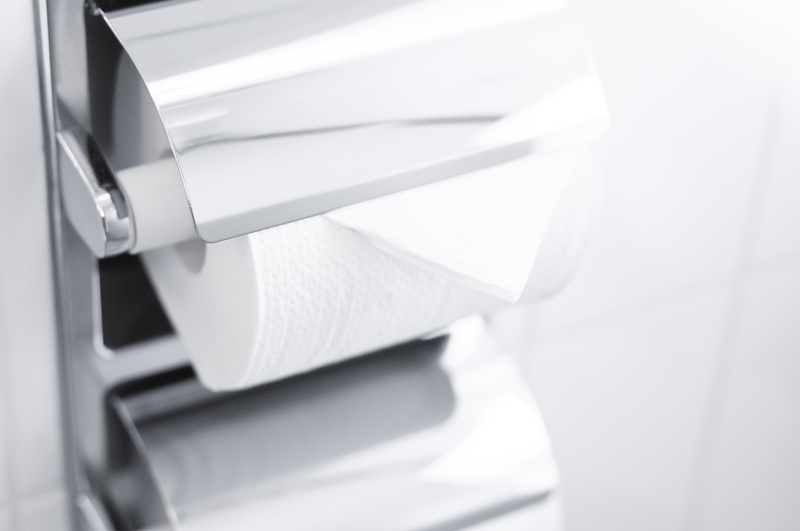 This custom apparently began in hotels, once the staff cleaned the room and toilet, the toilet paper was folded so that the next guest would know that no one had used the room after cleaning and before check-in. There are other explanations too. The owner of a high-class pub in Ginza said that if you fold the toilet paper in a triangle, it is easy for customers to use it and it looks like you are looking at Mt. Fuji upside down. Both explanations kind of make sense. But somehow isn’t it unhygienic to use the folded bit of toilet paper as the person before you has touched it? Not sure if this custom should be a part of Japan’s omotenashi (hospitality) spirit!